Decopatch is a great way to decorate. With the Decopatch glue the papers can be applied to any medium, wood, glass, metal, plastic, ceramic and cardboard. 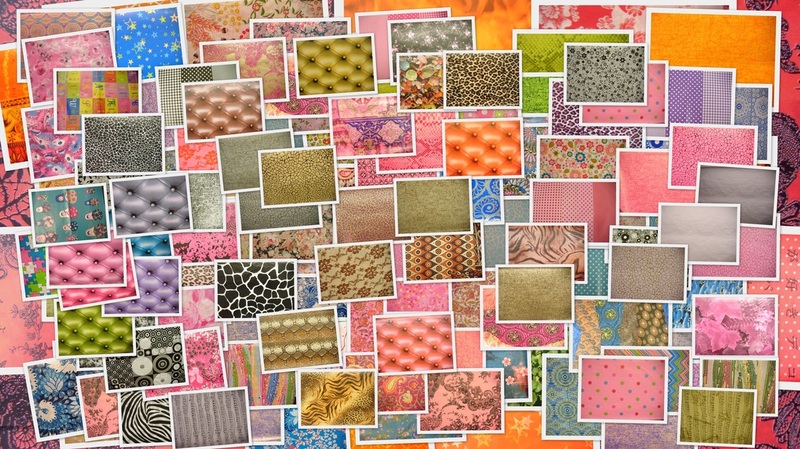 Use the special Decopatch papers to upcycle and regenerate old furniture, picture frames, mirrors, light switches, car hub caps, and just about anything.